When you’re looking for a domain name, you want to go for one that is easy to remember, easy to type and that gives an idea to the visitor on what your site is about. However, finding that perfect domain name is not an easy task. If you’re part of a very competitive business, you really have to put your creativity at work to come up with a top-notch domain name. In SEO there are a lot of opinions on how important keywords are in a domain name. Ok, it’s important, but not vital. An optimised domain name is worth nothing if it’s not supported with unique content and quality backlinks. 1. How important are keywords in a domain name? 2. If I include more keywords will I get more traffic? 3. Should I use hyphens? How will these affect my domain? 4. What’s the difference between .com and other domain extensions from a SEO point of view? 5. If I add a suffix or a prefix to my main keyword, does it make it weaker? I’ve tried to come up with some answers to clarify part of the existing misconceptions regarding SEO and domain names. The simple answer is yes, keywords are important. 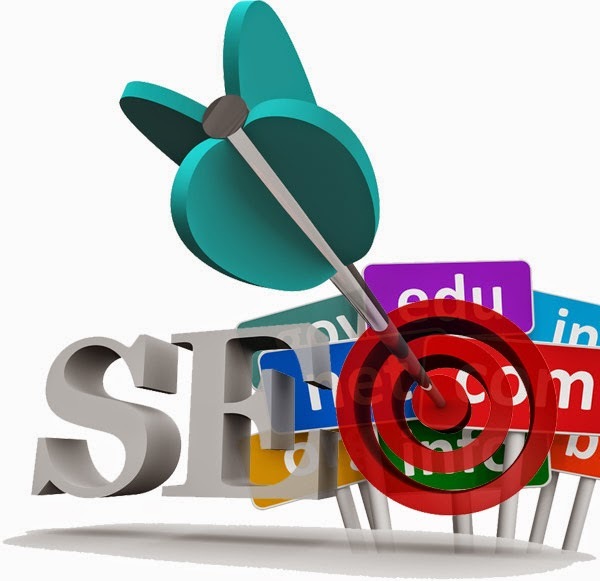 When you have strong keywords included in your domain name it helps you get some traffic to your site. On the other hand, don’t imagine you’ll get tens of visitors just because you have one or two good keywords in your domain name. You have to work hard to earn traffic, no matter what your domain name is called, so don’t make keywords the main factor in your decision-making process. However, if you’re looking for a domain name with branding value, be as creative as you can and don’t worry too much about the keywords in your domain name. It’s better to choose an original name that will differentiate you from the keyword rich domain names available nowadays, rather than stuffing it with keywords for nothing. Go for a name that’s memorable and then put your marketing budget to good use to promote it heavily. 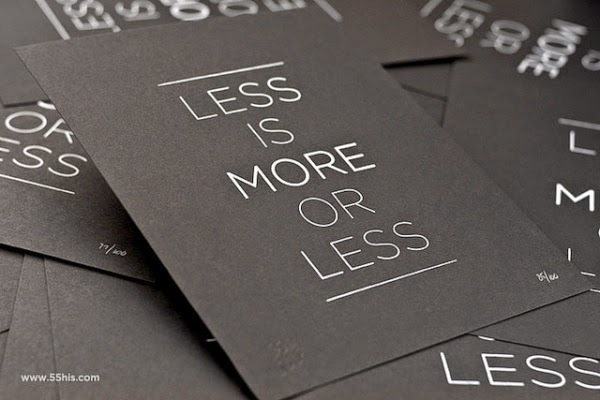 Including more keywords does not guarantee more traffic. If you include more keywords you can get some traffic, however, it might as well work against you. People might consider your site spammy and just not visit it, so you can also lose traffic because of this. Keywords in a domain name are not as important as those in your title tags and site content. If you’re not supporting your site with unique content that is optimised and with quality backlinks, then it’s worth nothing. Your domain name should reflect what your site is all about, and not be just a combination of keywords in an attempt to get traffic with little value. You can include hyphens; it really doesn’t make a big difference from an SEO point of view. Some people prefer to get a domain name with hyphens usually when the non-hyphenated version is no longer available. The main search engine â€“ Google â€“ does not differentiate between hyphenated and non-hyphenated domain names. You should mainly focus on the name and the keywords included. If you choose a name that includes several words, you can use hyphens. This way you can make it easier to write and remember. As a general rule, try to avoid having a long domain name that includes more than three keywords separated by hyphens because it’s usually considered spammy and it’s also difficult to remember. Apart from the tech savvy, people are most familiar with the .com extension. If they’ve managed to remember your brands’ name, they’ll probably type in .com to enter your site. Dot com sites have this advantage and so it’s easier to get more traffic. If your desired domain name is not available for .com, then choose an alternative, such as .net, .org, .info. These are cheaper and you can still get traffic if you optimise your site content, although not as fast as you would on a dot com domain. However, it also depends on your target audience. If you’re targeting the UK market for instance, it’s better to get a .co.uk domain. Generally, if you include a non-keyword in a domain name it decreases the keyword density. You can include prefixes or suffixes but only if you really can’t find the domain name that you want. You can use prefixes such as “my”, “your”, “buy” or suffixes like “online”, “blog”, “search”, etc. It’s usually recommended to use suffixes so you can place the keyword first and the suffix second. A good scenario would be for the keyword combined with the suffix to turn into a long tail keyword, such as “buy cars” or “buy used cars”. When looking for a domain, try to find a combination that is memorable and easy to promote. If it also includes keywords, that’s an advantage. When you buy a hosting package, make sure you’re getting it from a reliable hosting company that can also provide the support you need. Once you’ve bought your domain name, your site should be ‘live’ at all times, 24/7. 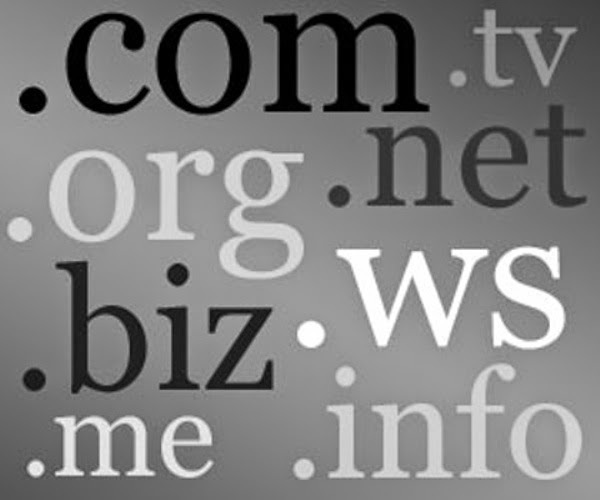 How did you choose your domain name? Was including keywords your main focus? Start Your Website And Other Online Services On www.worldmart.in And Get Special Discounts.